If you hit this page on Google then you were most likely searching for Nestle Purina coupons. You can save money on any single bag of Purina Pro Plan, Purina ONE or Purina ONE Beyond brand dry dog food or dry cat food by using the coupon below. This offer is only valid till December 31‚ 2013. 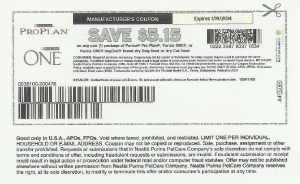 Once the below coupon expires‚ I will try to keep up with new Nestle Purina coupons for all my blog readers and subscribers. I have been feeding Purina SmartBlend to my American Pit Bull Terrier ever since she was a baby. Today she is two years of age and is still on Purina SmartBlend. Specifically she is on Purina ONE SmartBlend Chicken & Rice formula. I haven’t tried any other Purina brands with my dog nor any Purina canned foods so I can’t speak for them. My Pit Bull Phoenix has been doing great on Purina ONE SmartBlend. She is very vibrant and is in perfect health. She loves the chicken pieces within the food which encourages even the pickiest of eaters. Her coat is shiny and she doesn’t seem to have any allergic reaction to Nestle Purina. If you are feeding any of the Purina products to your dog please comment below and leave a review. 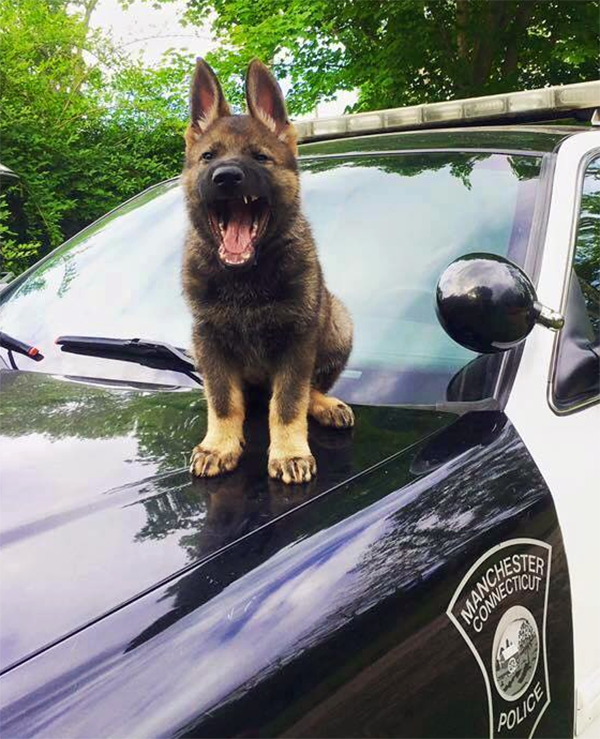 Share all of your experiences with any other dog foods that you are feeding your dog or puppy. If you know of any coupons for Purina or any other dog foods please submit them to us at admin@canineowners.com or leave a comment below. 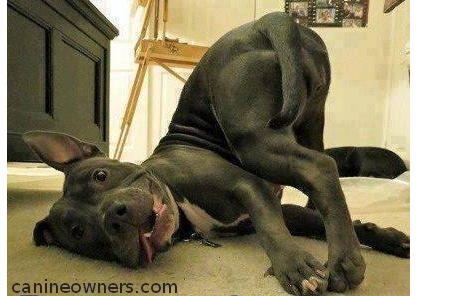 Thanks for checking out the Nestle Purina coupons on this page. We have a Muriel Great Dane, She had a red rash on her underside and had a terrible smell. The Vet recommended the Purina One. The Rash went away and the smell. We are happy with the results.